When it’s time to hit the road, our travel packs will keep your kit secure and organised across any distance. What is a carry system? 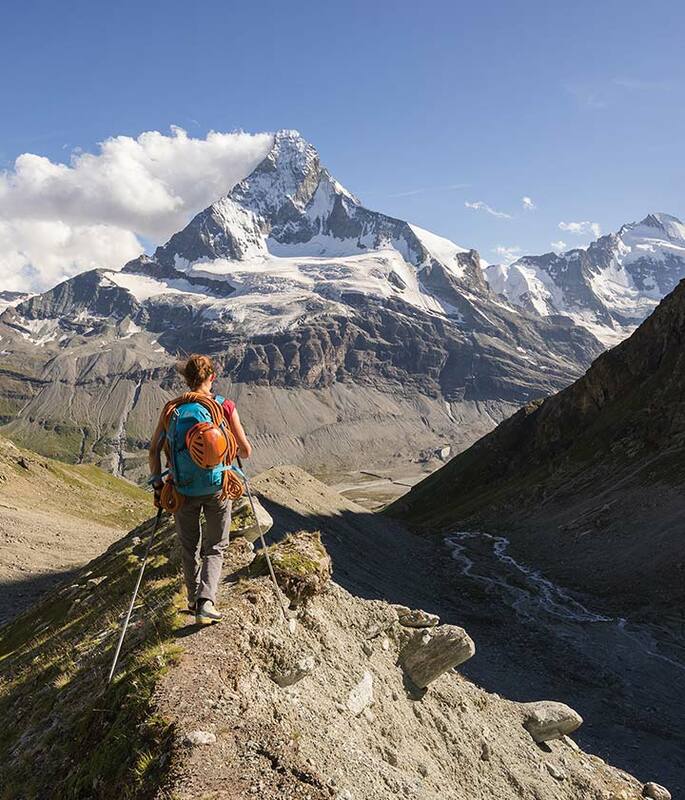 Which pack for your Hike? Which pack for your Trek? 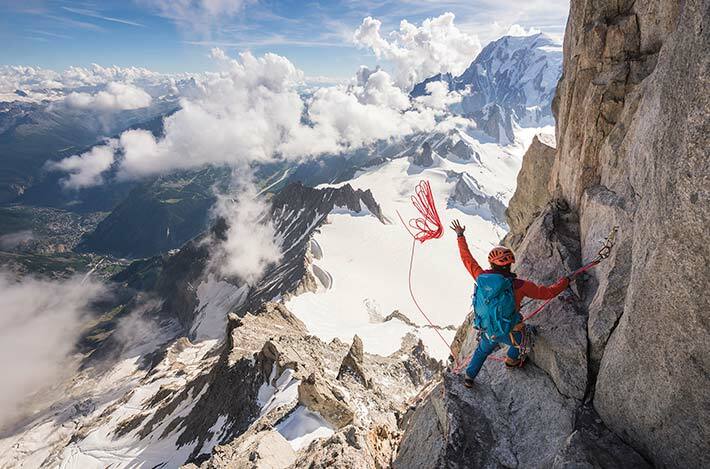 Which pack for your Climb? From mountainous multipitch to exposed alpine arêtes, the Alpine Ascent ND38:48 is the perfect top loading women’s climbing pack. Clean and lightweight, the Alpine Ascent is the ideal companion on high alpine peaks, winter climbs and summer rock climbs. 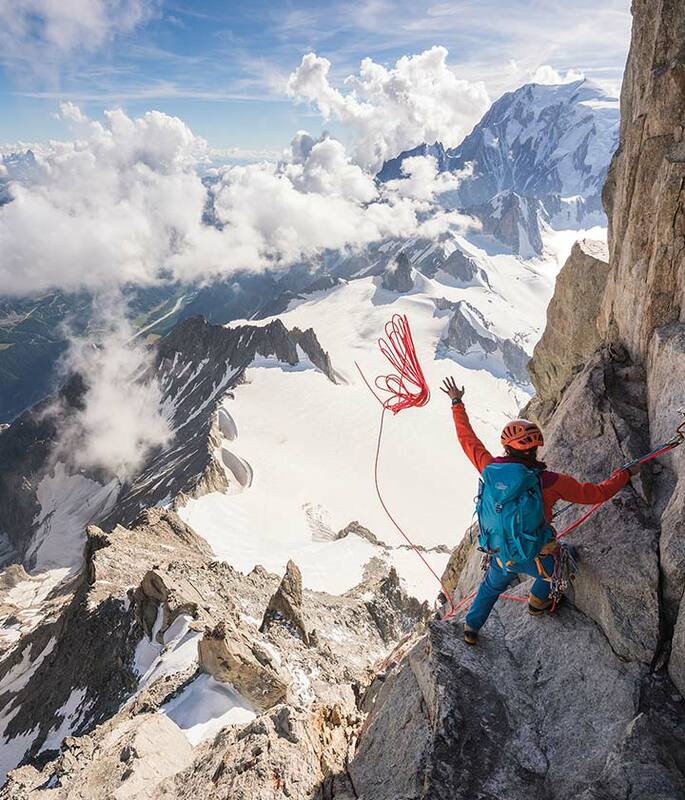 The Alpine Ascent ND38:48 is packed with features for alpinists and mountaineers, from the double HeadLocker ice tool attachment, large grab handle for clipping to belays, to the under-lid rope and crampon strap. A comfortable, supportive snow shedding back system includes grip panels for load stability, along with side compression straps. 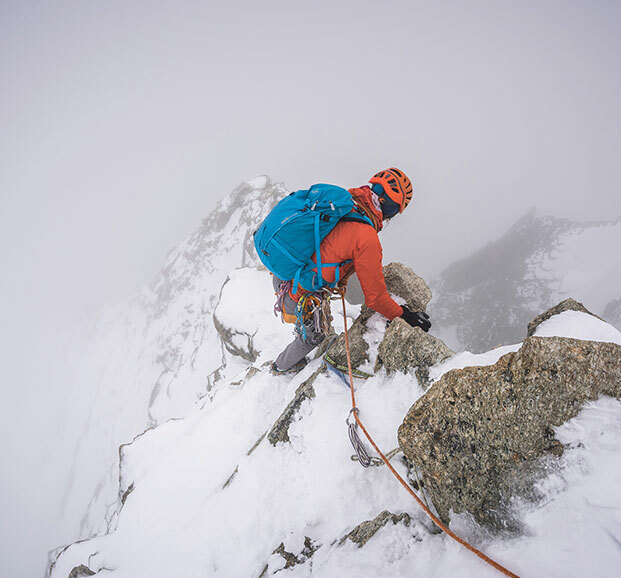 The Alpine Ascent ND38:48 includes gear loops and ice screw krab slots on the hip belt, which is stowable for use with a harness. The frame is also removable, and an extendable or removable lid provide flexible storage options. 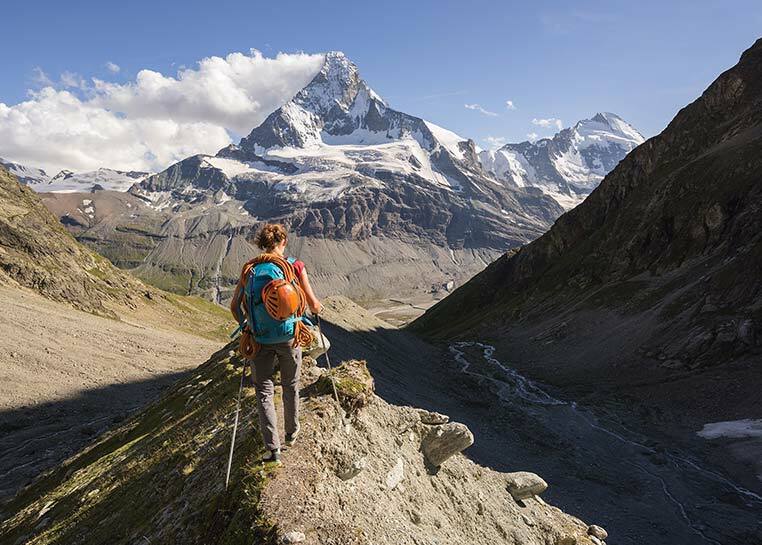 The result of over 50 years design experience, the Alpine Ascent ND38:48 delivers the perfect balance of weight, stability and reliability when moving in the mountains. The Ascent range features a moulded panel designed to stay comfortable and supportive whatever terrain you encounter on the way to the summit. 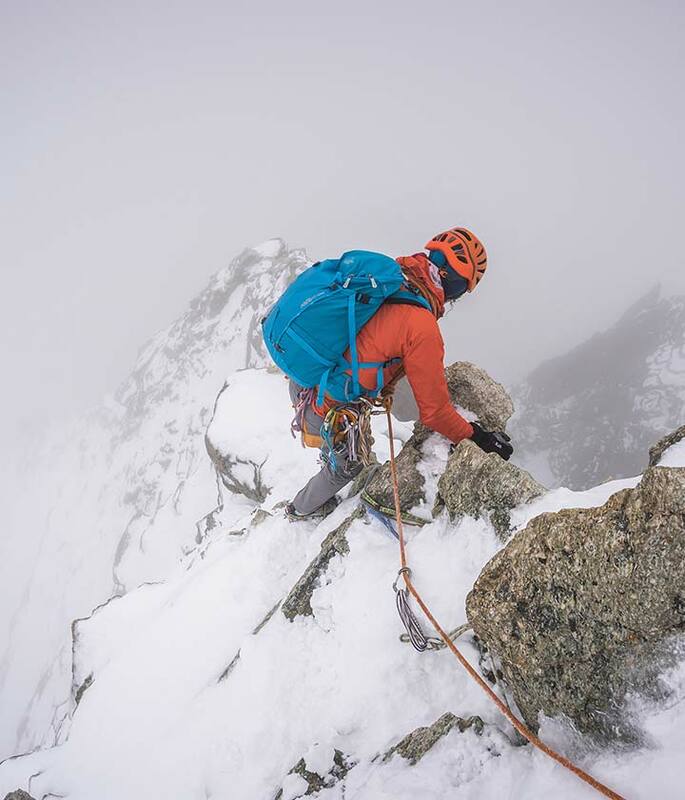 Snow shedding, and with grip panels for load stability, a lightweight hip belt and sculpted shoulder straps give a super comfortable and secure carry when scrambling or moving over rough terrain. 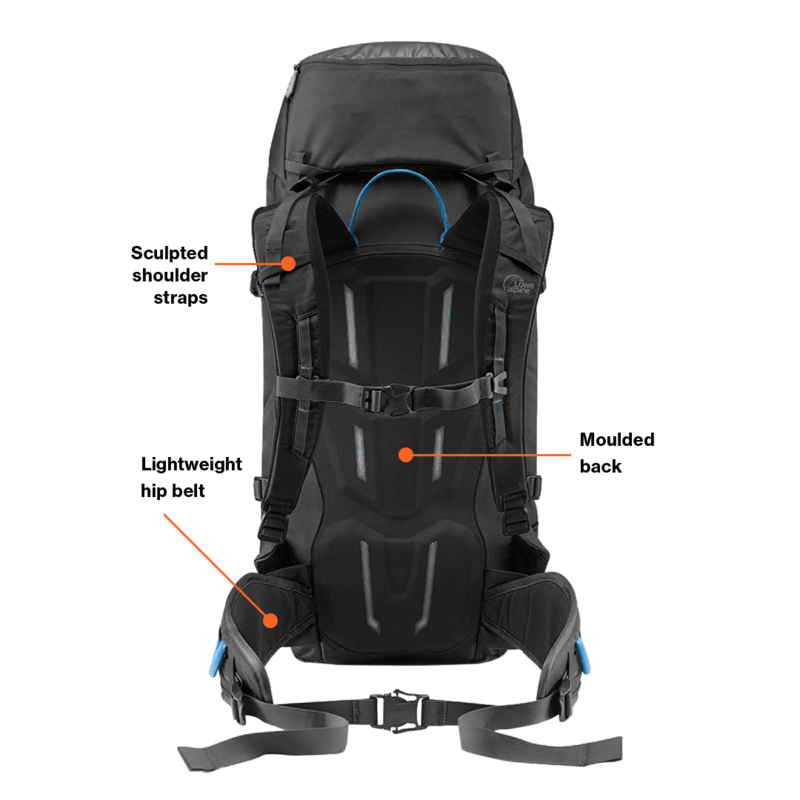 Women’s ND Ascent packs include a women's geometry back system for improved carrying comfort. Get the latest backpack news, advice and product information. We typically send one email per week and you can unsubscribe at any time. We take your privacy very seriously and will handle your information in line with our privacy notice. Cookies on the Lowe Alpine website.